Experience the most exciting and spectacular Alpine passes imaginable. We’ll do the well-known runs but also secret locals-only passes filled with breathtaking scenery, beauty, and thrills. This will be when the days are long, and the weather is perfect. Though we won’t be riding great distances, one must have a moderate level of stamina. We’ll sometimes be riding narrow mountain passes. 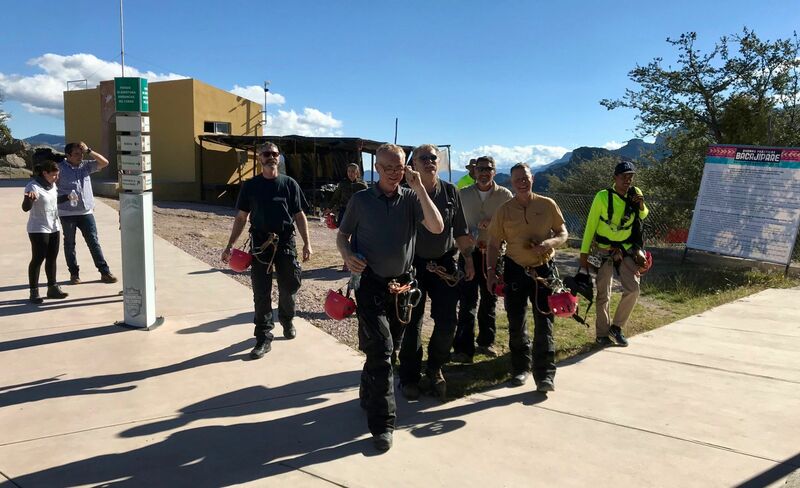 We’ll routinely experience significant elevation changes. Naturally, one must be in good health and not be prone to vertigo. 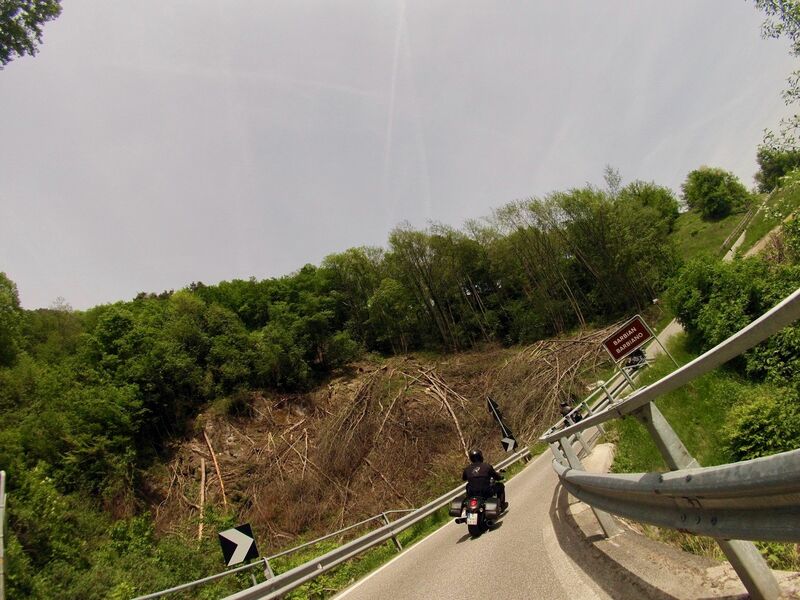 To safely navigate these narrow roads, one must have, at minimum, an intermediate rider skill level. You must be able to make tight U-turns in both directions and understand the dangers of target fixation. Join Laura Ruddy and Jim Foreman along with a group of local riders. The route is subject to change based on weather, conditions, or unforeseen circumstances. May 4-5 Arrive in Munich and enjoy the city. 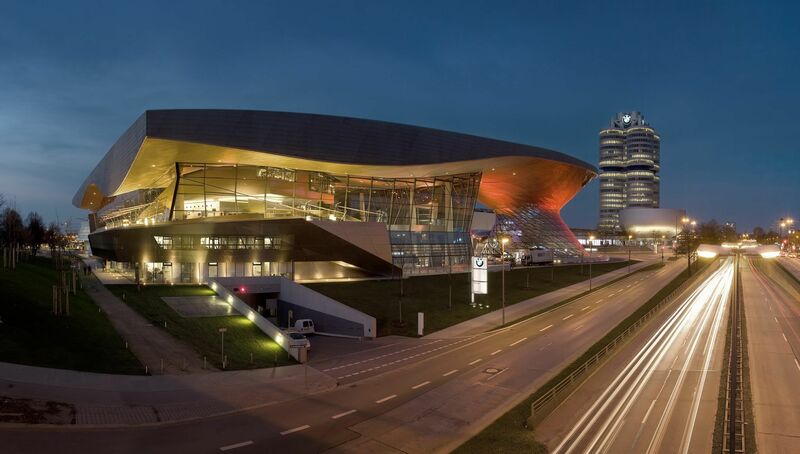 Visit BMW Welt and Museum along with the beautiful city center. 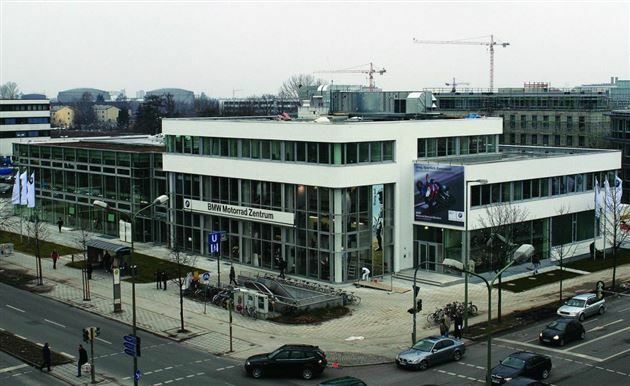 Meet at BMW Motorrad Zentrum München and pick up your rental Motorcycle. 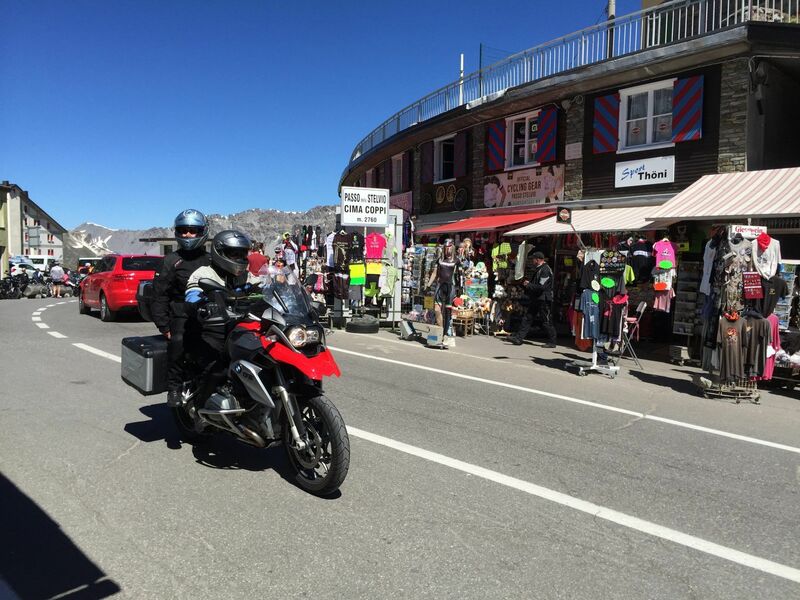 The group will depart on motorcycles to Salzburg, Austria taking both the autobahn and backroads. 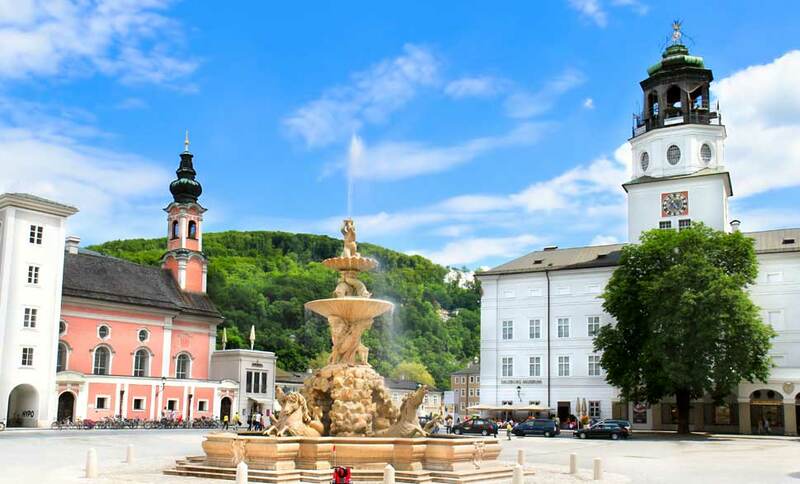 We’ll see Mozart’s birthplace and where many scenes from The Sound of Music were filmed. Make sure you watch the film prior to your visit. 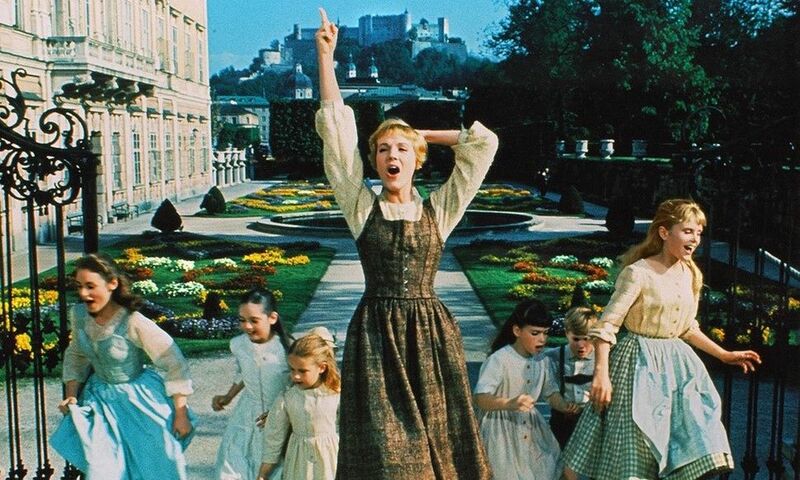 Julie Andrews as Maria and the Von Trapp Children on location in Salzburg. 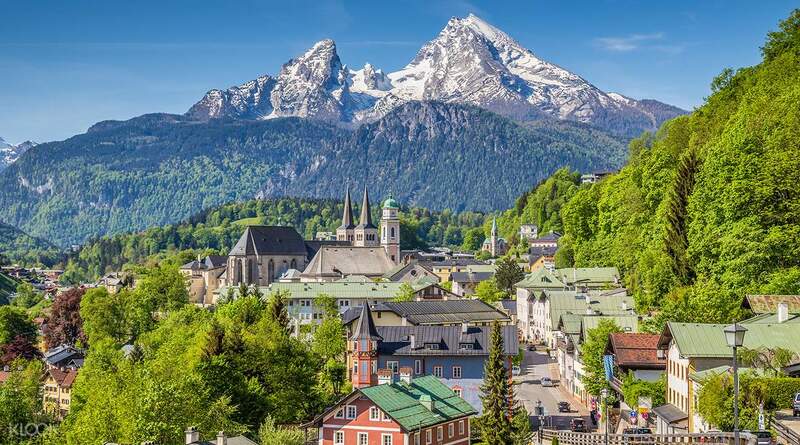 Just a few minutes away from Salzburg is Berchtesgaden. 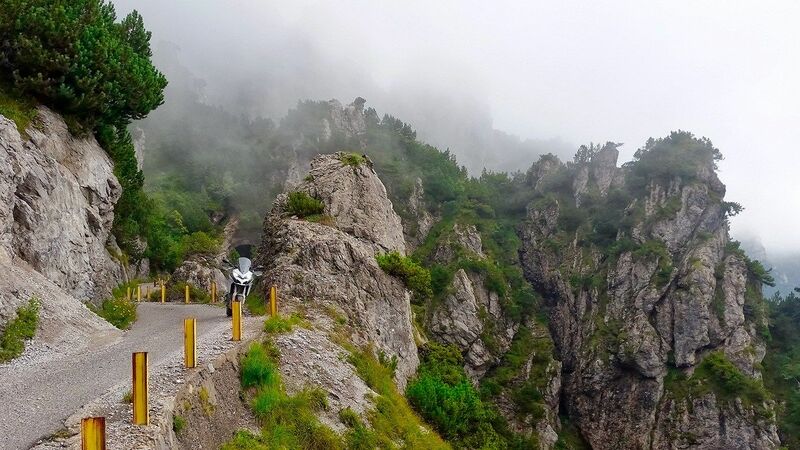 You’ll be surrounded by exquisite motorcycle roads. It is also an excellent warm-up to running the Alpine passes. 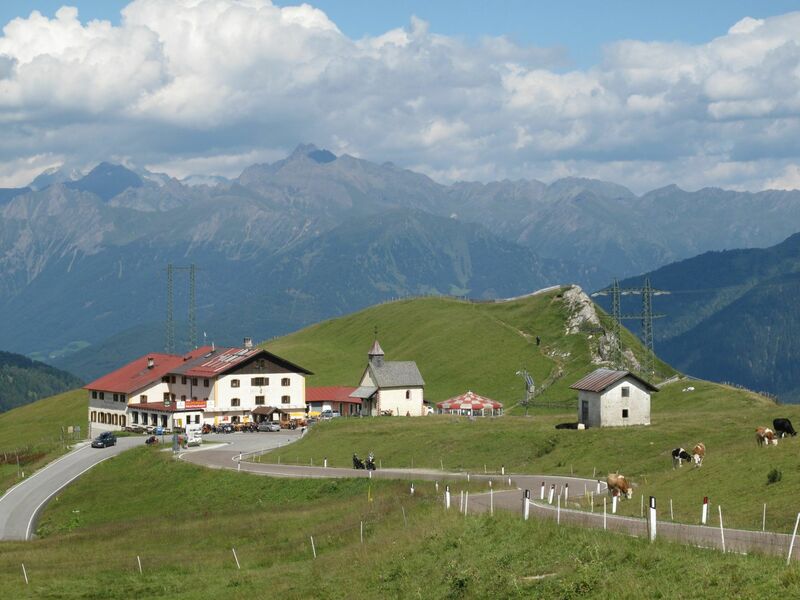 In the morning, we will head directly into Austria and conquer our first Alpine Pass. We’ll run the incredible Großglockber Pass. 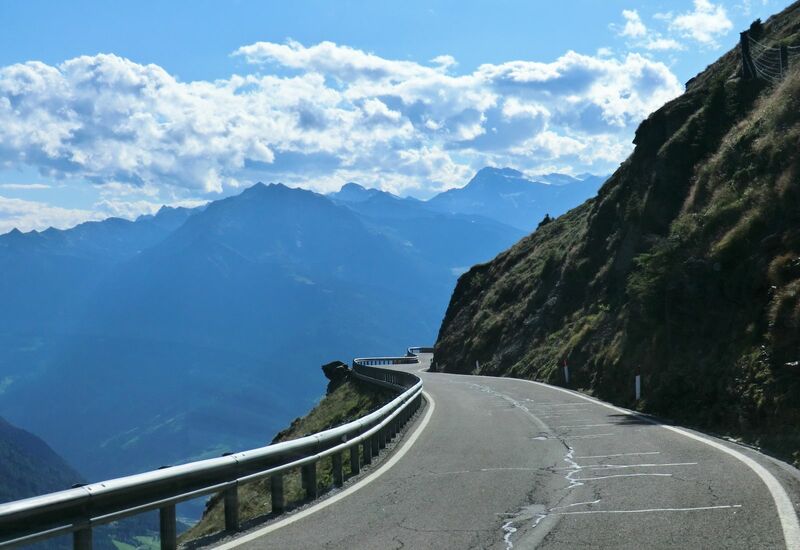 Großglockner consistently ranks as one of the best and most scenic Alpine Passes. Continuing, we’ll cross into Italy and make our way to the idyllic Cortina d’Ampezzo. You’ll want extra batteries and a large SD Card for your GoPro or Action Camera because of the fantastic sights and wonders you’ll experience. From this point out it is mindless to compare the sights and colors to anywhere else in the world. 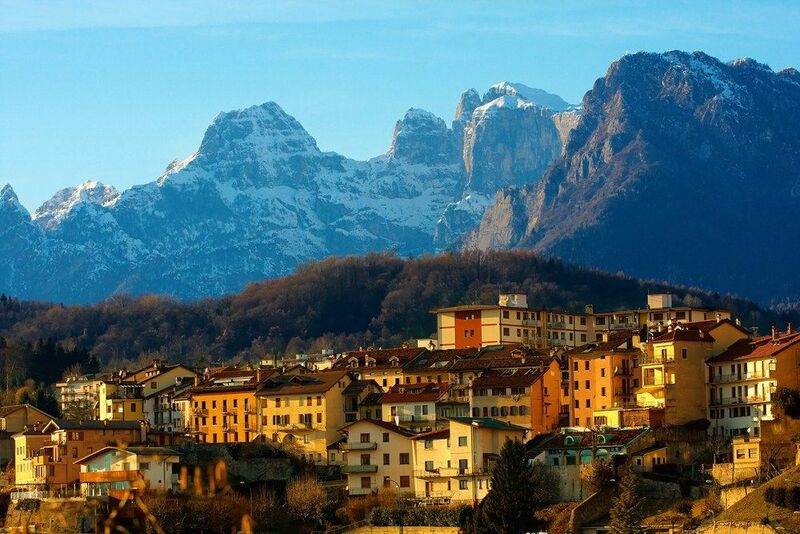 Belluno, Italy. Part of our route. 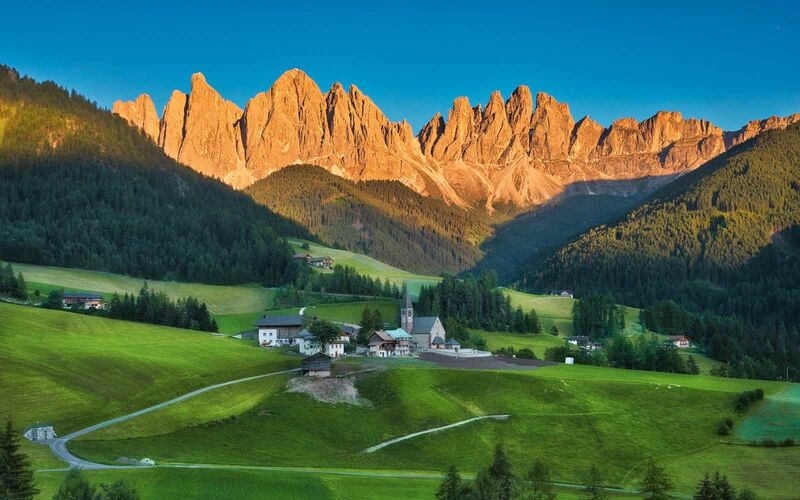 The Dolomites are unique in this world, and we’re going to get up close and personal with them. Have your cameras at the ready as we will stop at several vista points to capture the serene beauty of this region. 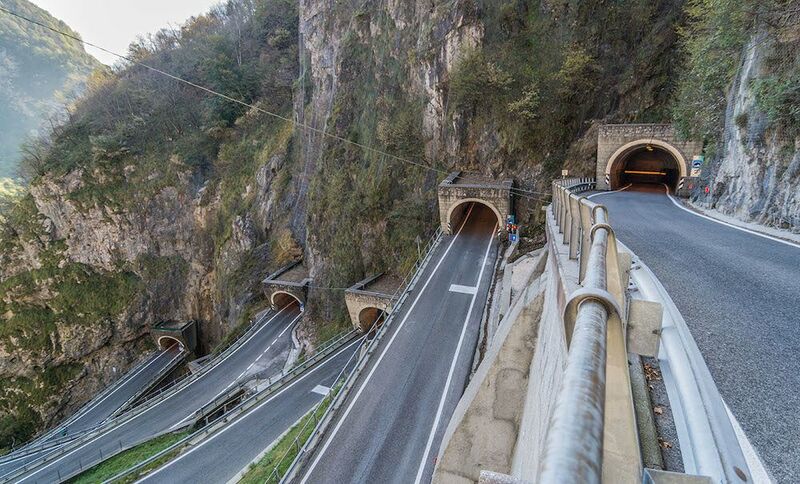 We’ll run the incredible Passo San Boldo. This is a steep mountain road with all the switchbacks in tunnels. We’ll lunch in Trento and after we recharge, hit the Via Maniva Pass and the Croce Domini Pass. Never heard of them? That’s because other tour groups don’t go there and therefore most visitors don’t know they exist. An example of the narrow lane road on the Passo Croce Domini. The Passo Croce Domini has a section of well-graded hard-packed gravel. A rider with intermediate skill and a street bike can manage it efficiently. It’s not off-road, but it is off the pavement in places. If there were no recent rains, it should be easily passable. 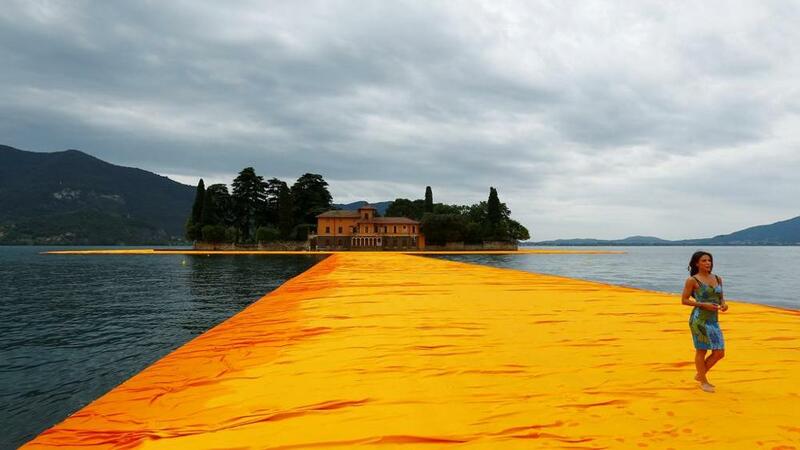 If riders prefer not to take this on, there is a beautiful nearby alternative route that skirts Lago d’Iseo. There’s a bonus pass if anyone wishes. Passo Della Presolana is right at the ending site of Shilpapario. If anyone feels like one more pass is needed, we’ll take them. It’s up to you and how you’re feeling. 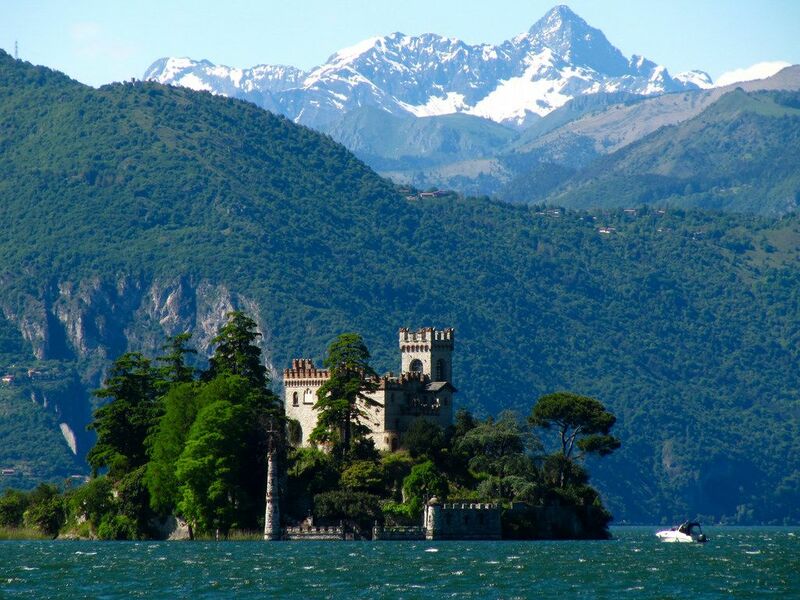 Shilpario is known throughout the world as a winter ski destination. During the summer, the small village is filled with excellent cafes and scenic vistas. 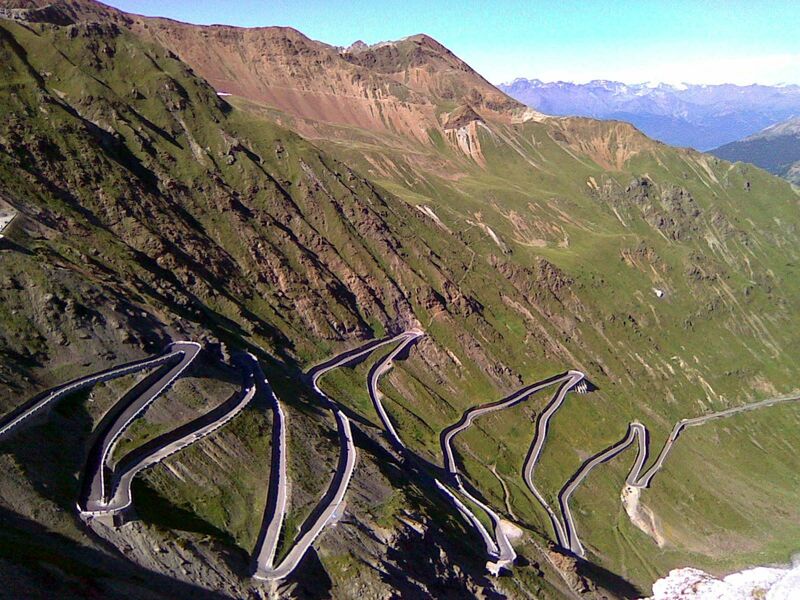 We’ll immediately tackle the Strada Della Val di Scalve on our way to the Swiss border and the mighty Bernina Pass. 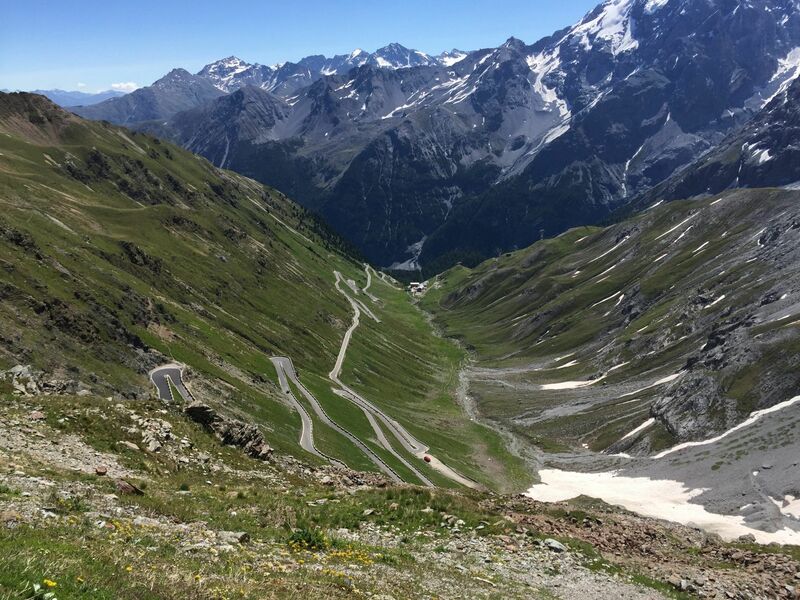 The Bernina Pass shares much of the same road as the Bernina Express Railroad. 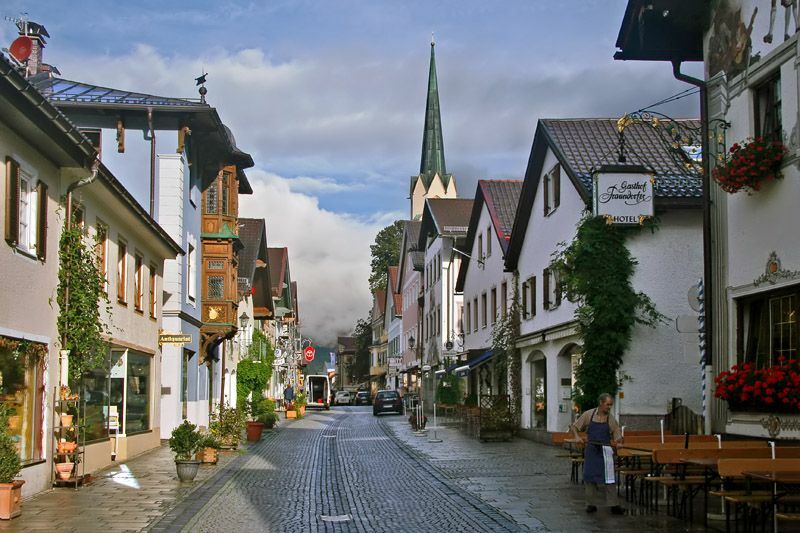 This is a more relaxed day We’ll stay the night in the picturesque Swiss village of Santa Maria. We’ll need the rest for what’s next. This is a big day. We’ll leave town, due south and make our way to the grand-daddy of all passes. Yes! 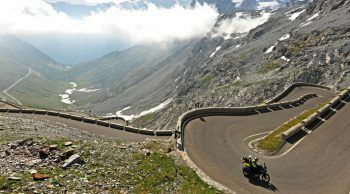 Passo Dello Stelvio. That’s not all though. 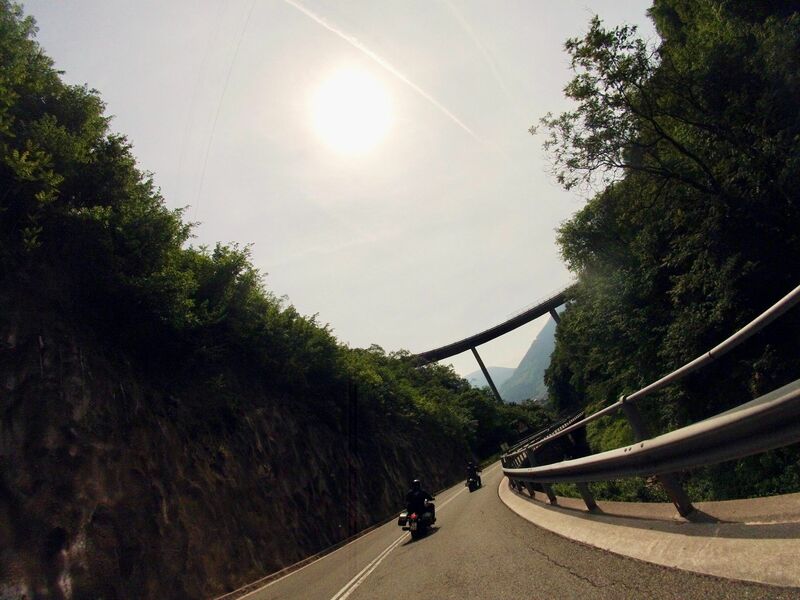 We’ll make our way to Merano and start exploring some of the hidden, unmapped, and locals-only roadways including a full-on corkscrew. A Wonderful Corkscrew Hidden Deep. We’re going places you have never heard of but will never forget. It would be easy to think the week-long adventure was winding down at this point. One would be entirely wrong. We’ll first head to Casateia Gasteig along Jaufenpass. Then we reverse course for a Jaufenpass double play to experience Timmelsjoch. Continuing north through Austria, we’ll run a little of the autobahn until we take the backroad to Mittenwald, Bavaria. 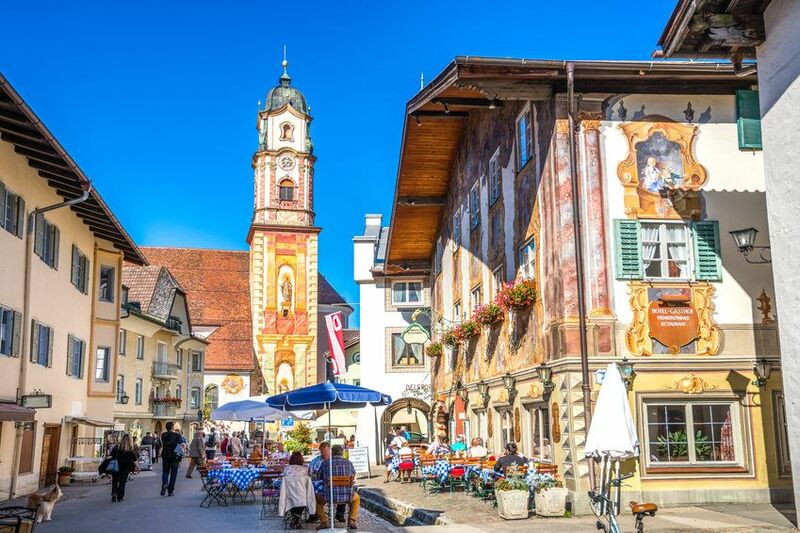 Mittenwald is a fantastic town with a memorable Medieval center. It’s set against the backdrop of the Bavarian Alps and will fill your senses with pleasure. The morning of the 13th, we depart Mittenwald for Munich. 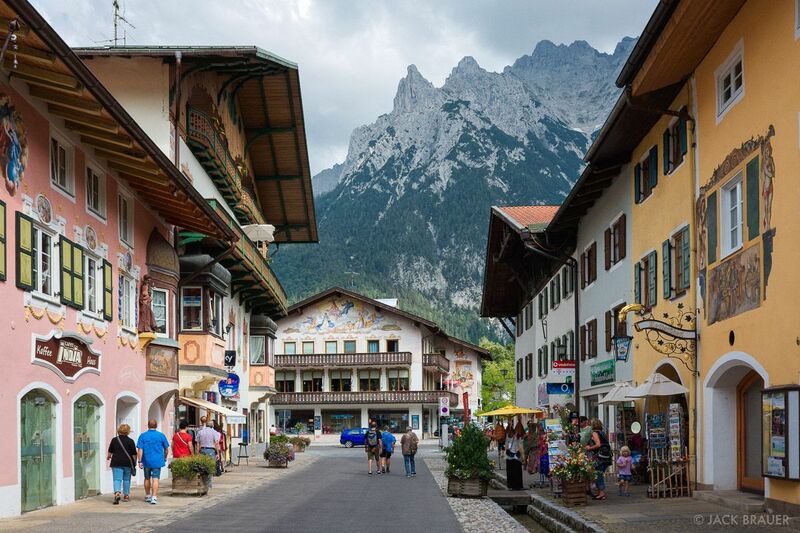 We will run through picturesque Garmisch-Partenkirchen or Ga-Pa for short and ‘Bahn it back to return the bikes in time. 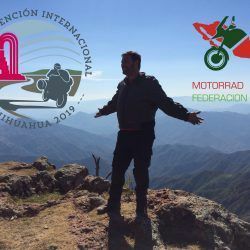 If you wish, you can combine your motorcycle rental from the previous trip. 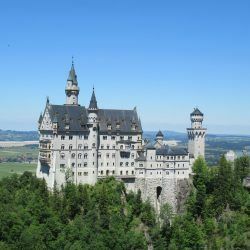 Book “Castles, Cascades and the Black Forest” starting May 30th from Munich for only $700USD more. Add it to your cart and use coupon code “TwoWeeks“.